I'm a graphic designer with experience in various industries including music, real estate, healthcare, beauty, education and hospitality. New and exciting print and branding projects are always welcome! Contact me for a design quote. 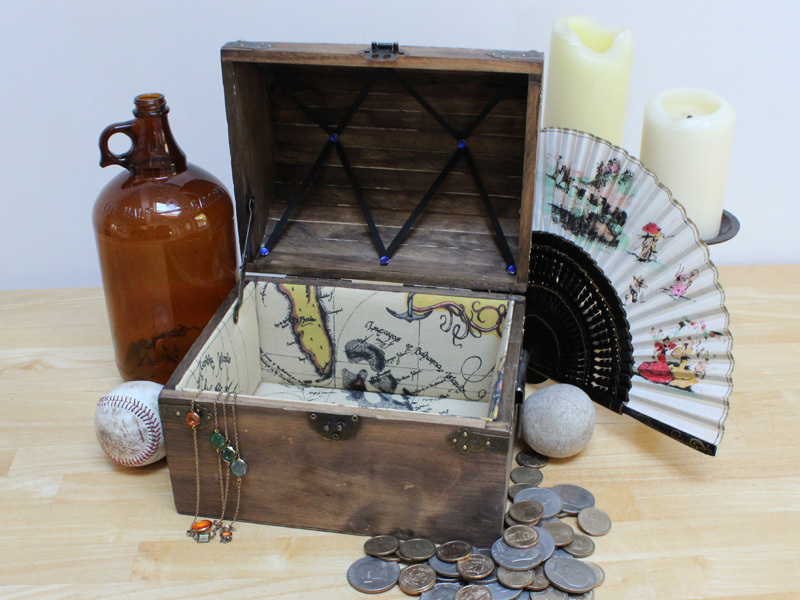 As a crafter, I specialize in keepsake treasure chests, greeting cards and extra-large Parcheesi boards. See what crafty bits I have available in my shop!